The bugle has blown, and the world's biggest democracy is ready to exercise its general elections in a couple of months' time. With over 900 million voters and 543 constituencies, Indian general elections are the biggest in the World. Over the years many players have been conferred seats in Rajya Sabha (Upper House) of the Parliament viz. Sachin Tendulkar and Mary Kom. However, there have been players who took to public service and contested general elections after getting over with their sport. Cricket is a sport which is followed very passionately in the sub-continent. Cricketers inspire many with their hard work and determination. In this segment, we will have a look at cricketers from India and other sub-continent countries who turned politicians in the second innings of their lives. Though some have failed miserably, some have tasted success in it. No one has tasted success in politics like Imran Khan did. Khan is one of the finest all-rounders to have played the game. Once been the poster boy of Pakistan, Khan represented Pakistan in 88 Tests, and 175 ODIs. He led Pakistan to their maiden World Cup triumph in 1992. After retiring from professional cricket, Khan founded a political party named Pakistan Tehreek-e-Insaaf in 1996. 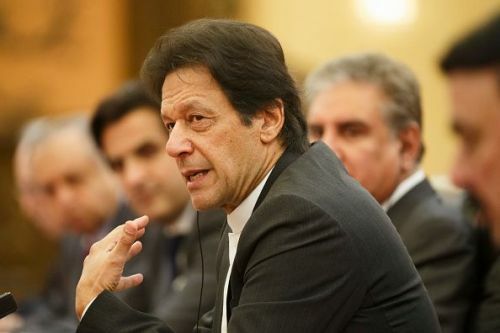 After 22 years of constant struggle, Khan finally won the general elections in 2018 and became the Prime Minister of Pakistan. Arjuna Ranatunga is regarded highly for his leadership skills in cricket. He led Sri Lanka to its maiden World Cup title win in 1996. Amidst the civil war and non-illustrious image of cricket, Sri Lanka proved to be the underdogs for the 1996 World Cup. Ranatunga pioneered Sri Lanka to one of the prominent forces in world cricket. 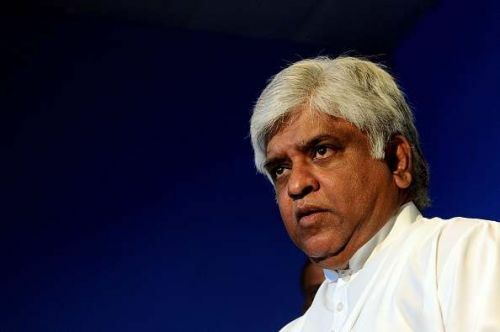 After retiring from cricket, Ranatunga followed the footsteps of his father and joined Sri Lanka Freedom Party. He is currently the Minister of Transport and Civil Aviation.